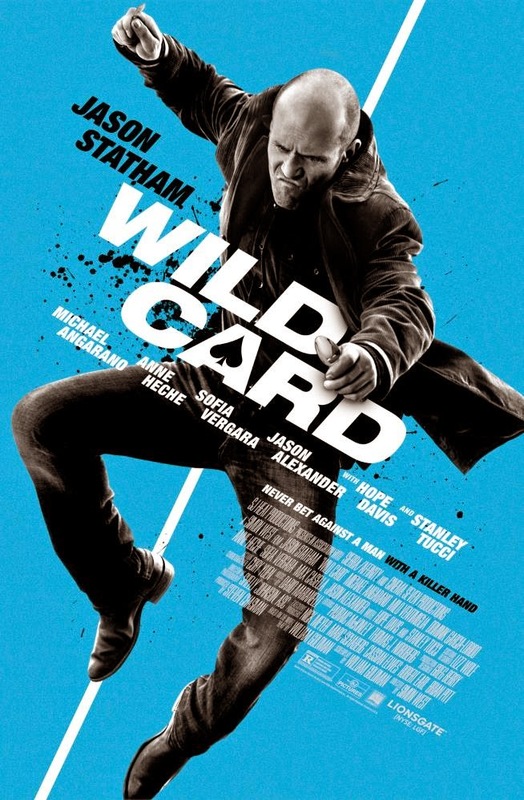 Captive Cinema announced that the action thriller WILD CARD starring Jason Statham, Michael Angarano, Milo Ventimiglia, and Dominik Garcia-Lorido will open in theatres on March 11, 2015. Anne Heche, Sofia Vergara, Jason Alexander, Hope Davis, and Stanley Tucci also appear in the film which is directed by Simon West and base on the novel ‘Heat’ by William Goldman who also wrote the screenplay. 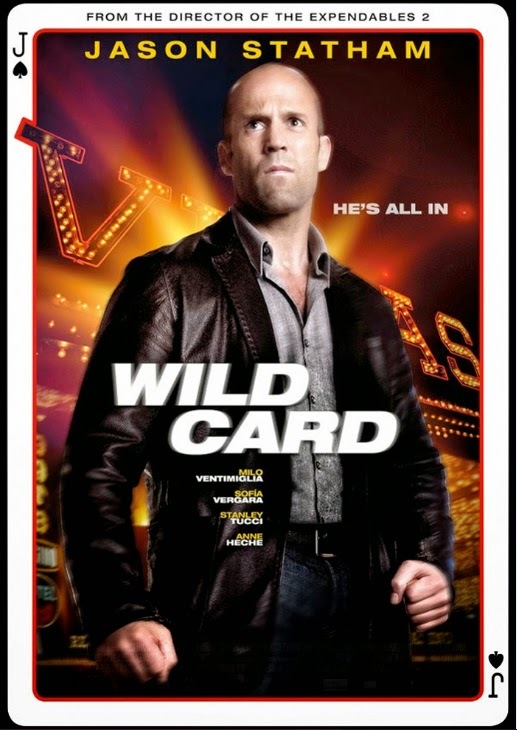 Nick Wild (Jason Statham) is a Las Vegas bodyguard with a lethal professional skills and a personal gambling problem. When a friend is beaten by a sadistic thug, Nick strikes back, only to find out the thug is the son of a powerful mob boss. Suddenly Nick is plunged into the criminal underworld, chased by enforces and wanted by the mob. Having raised the strokes, Nick has one last play to change his fortunes …and this time it’s all or nothing. Simon West directed Statham in THE EXPENDABLES 2 and THE MACHANIC. Two-time Academy Award Winner writer William Goldman won Oscars for Best Original Screenplay for ‘Butch Cassidy and the Sundance Kid in 1969 and Best Adapted Screenplay for All the President’s Men in 1976. ‘WILDCARD’ is released and distributed by CAPTIVE CINEMA.